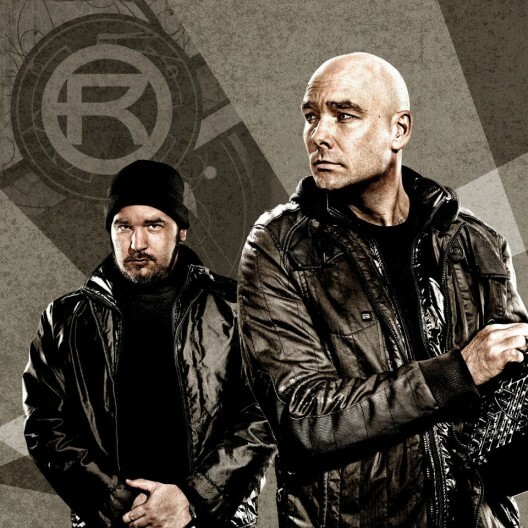 Rotersand is a friend who has been accompanying you for a whole decade on your nocturnal hunt’s post-Industrial amusement. Rotersand is the beast right beside you – twitching, stomping, finally leaping upon you and clinging to you. Want to take us home? The beast can also purr like a black cat if it wishes. The beauty and the beast: an insuperable antagonism? In Rotersand both melt into one with complex elegance. Filed under PROJECTS. Bookmark the permalink.